Online Exclusive Offer! Use Promocode UGACH and get special discounts on accommodation up to 20%. Best rate guaranteed! Stay minimum 2 nights and get $100 Spa credits per stay Per Stay! Book Now! Offers are subject to change without notice. 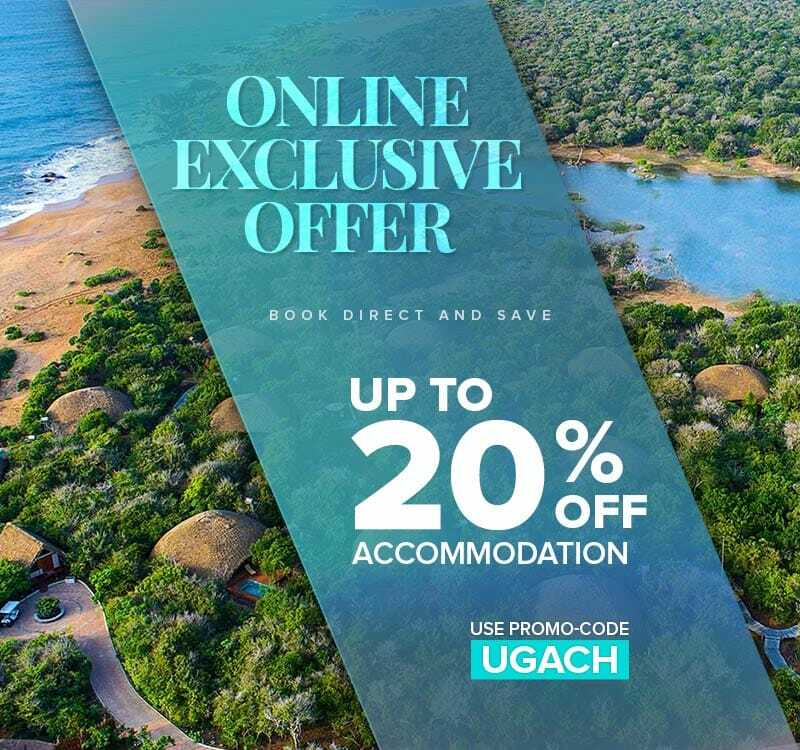 Offer is not valid for the stay dates from 1 Jul to 31 Aug 2019, 20 Dec 2019 to 10 Jan 2020 & 1 Jul to 31 Aug 2020.